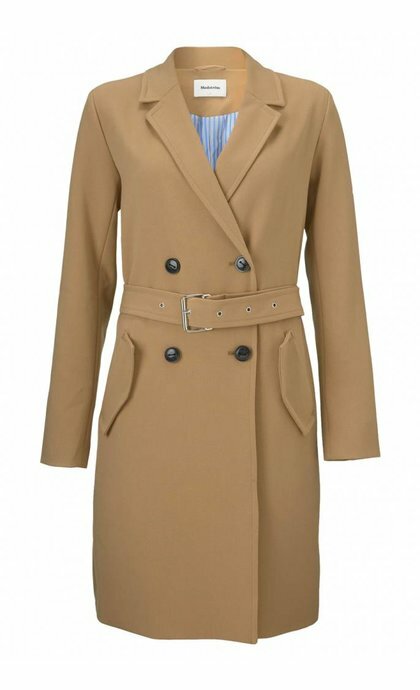 A long coat comes down to the hip or upper leg, have stylish appeal and feel comfortable. 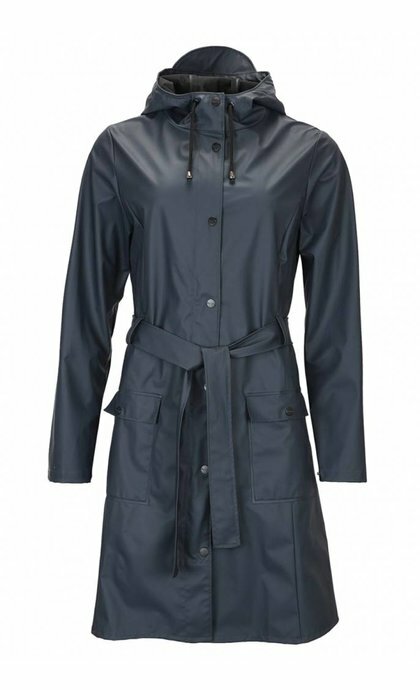 The long coat can have a waisted or belted shape for a feminine look, but looks fashionable and contemporary in an oversized shape. 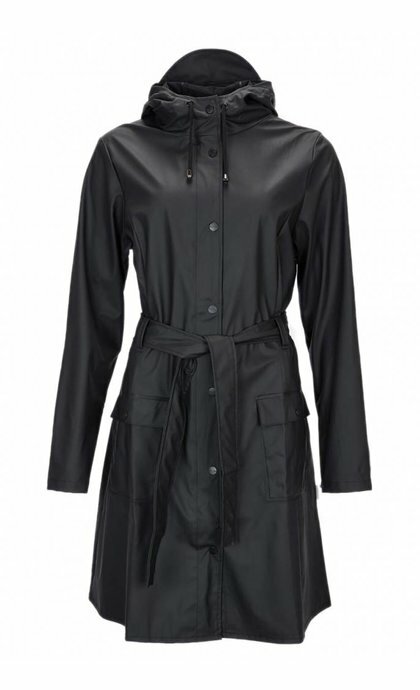 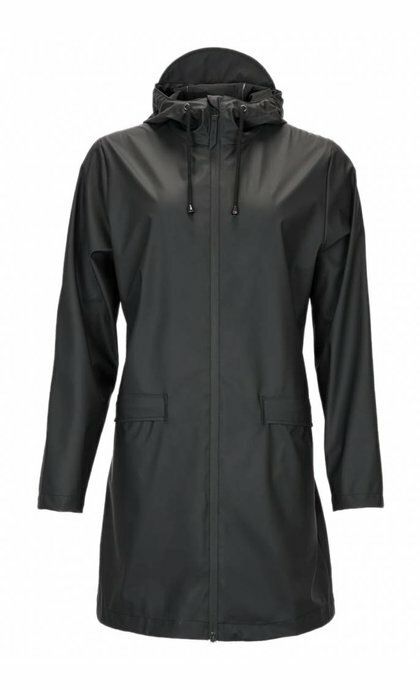 The long coat is a classy item which combines nicely with pants or jeans and looks great paired with a dress or skirt.